Greeting family; Were back!! And grateful for your loyalty and participation over the course of four years! As you know this show is for and about You, and we welcome any suggestions (topics) concerning this Martial life we lead. With that being said...please join your host Soke Haisan Kaleak and his co-host Salim abdur Rashid for another interesting conversation this Friday 9/7/2018 at 8pm. 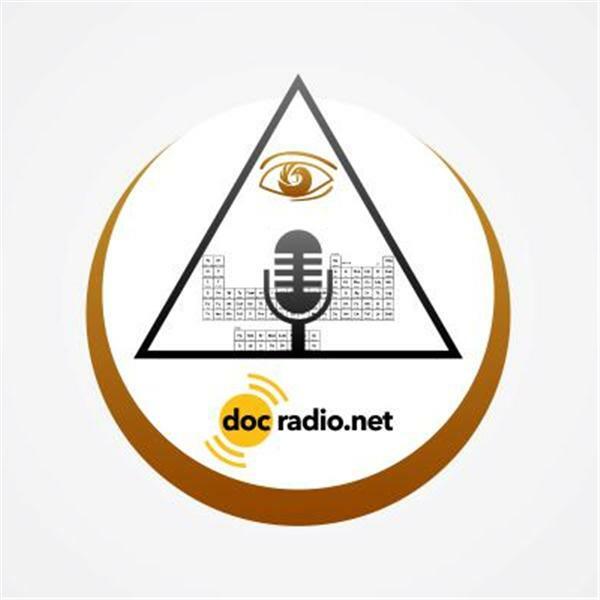 Add volume to your thoughts and views by calling in at 646-716-6825 on listen online @Docradio.net (Making The Connection with Soke Haisan Kaleak). And as always..."May you good be better and your better be blessed"